Beef is one powerful protein packed with vitamins and minerals that will satisfy your taste buds and also satisfy your appetite. Beef has 10 essential nutrients including protein, iron and zinc. The protein in beef provides specific nutrition your body needs to build and preserve muscle, and help maintain a healthy body weight. Which is awesome, because beef is delicious and there are a multitude of ways to create healthy beef meals and snacks to fuel your active lifestyle. Discover more reasons to love beef in your nutritious diet, and tips to get the most out of it. Research shows that balancing your protein intake throughout the day is the most beneficial to your diet. 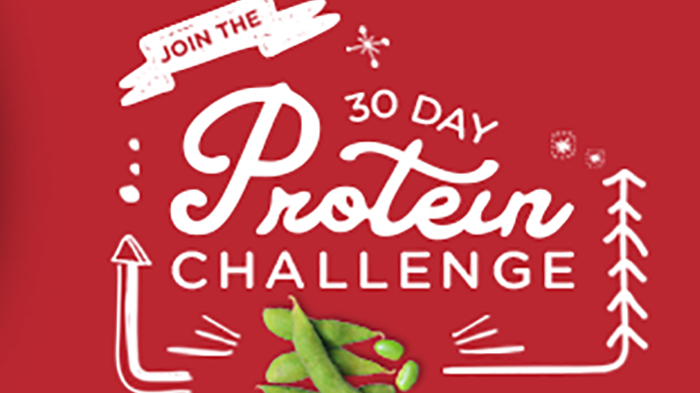 Take the free challenge to discover more about protein's role in your overall health and wellness. Protein benefits for more than just your muscles. More than 30 cuts of beef qualify as lean including some of the cuts you are probably already enjoying. Grass-Fed and Grain-Fed? What's the Difference? You have choices when it comes to the beef you buy. Before you swap ground turkey for ground beef, know the facts! Beef has more benefits than ground turkey.